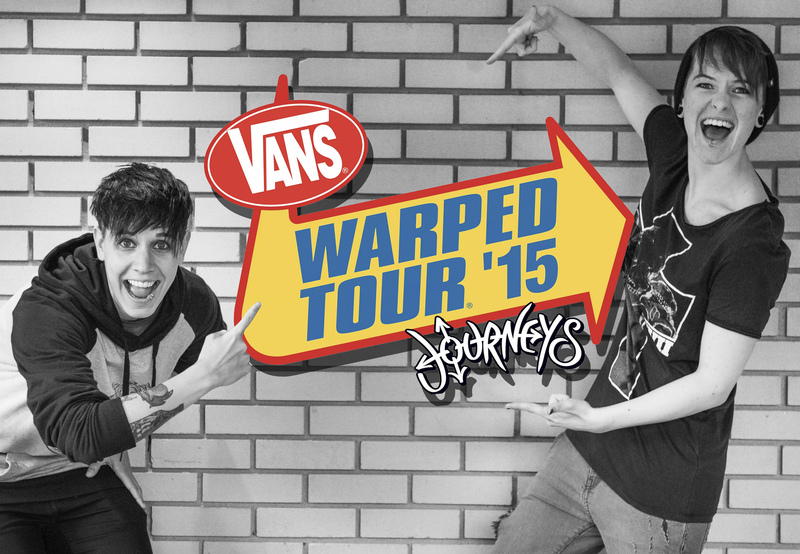 We have great news – we have been booked to play Vans Warped Tour 2015, July 17th in Toronto at the Lemmon Stage! We hope you will all come support, and we are excited to play as a full band. Tomorrow will will announce our official band team roster so you can get as excited as we are!